Official versions of SMU’s 2018-2019 catalogs and their addenda are available in PDF form on the Registrar’s Office website. 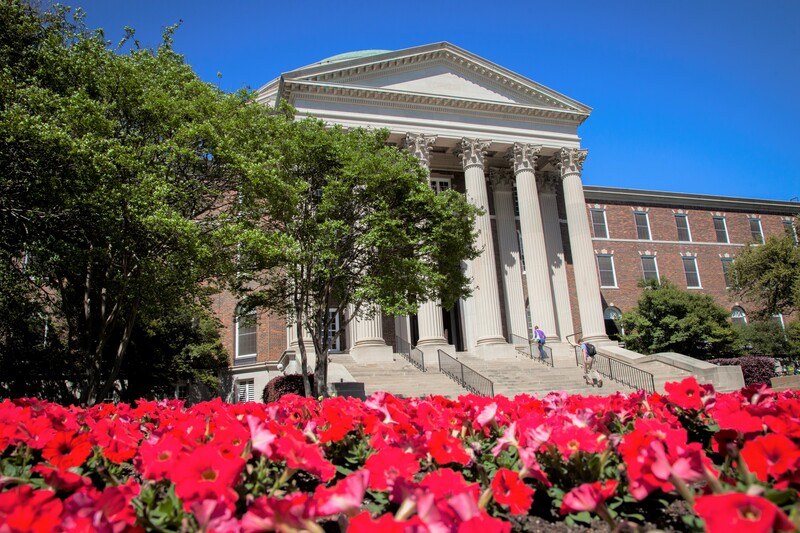 SMU’s online catalogs are designed to help you quickly locate and save details about the University’s undergraduate and graduate departments, degree programs, courses, faculty, campus information, and policies. Use the left-hand navigation bar to select the current undergraduate catalog or to select archived earlier editions. The left-hand navigation bar provides links to the sections of the catalogs. Use the anchor links at the top of most pages to “jump” to the content you seek. The Course Descriptions filter is a great new tool! Enter criteria such as course prefixes, numbers, keywords or phrases to identify courses of interest. The Catalog Search tool is also comprehensive. Use “Advanced Search” and include or exclude appropriate result types. The graduate catalog includes all eight graduate/professional schools. Need a hard copy of a page or section? Click the printer icon to open a plain version of the text, then print to a printer or to PDF. Follow this Icon Legend to learn how to navigate these catalogs.